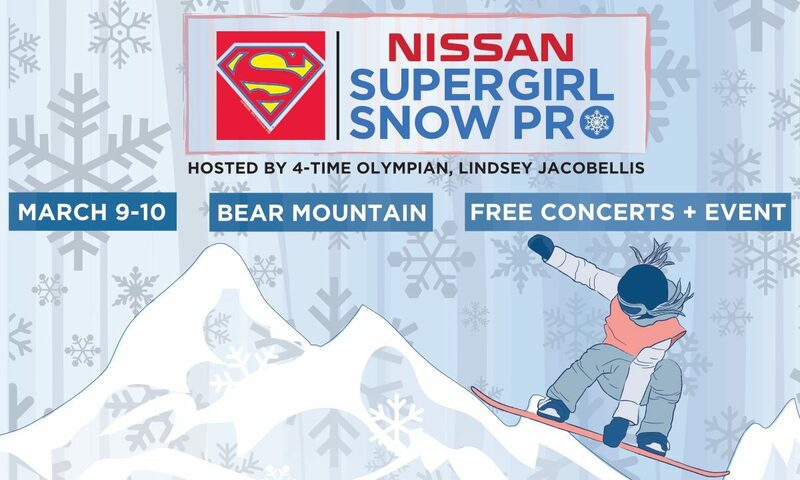 ATTEND OR WATCH THE 2019 NISSAN SUPERGIRL SNOW PRO, THE WORLD’S ONLY ALL-FEMALE SNOWBOARDING COMPETITION! 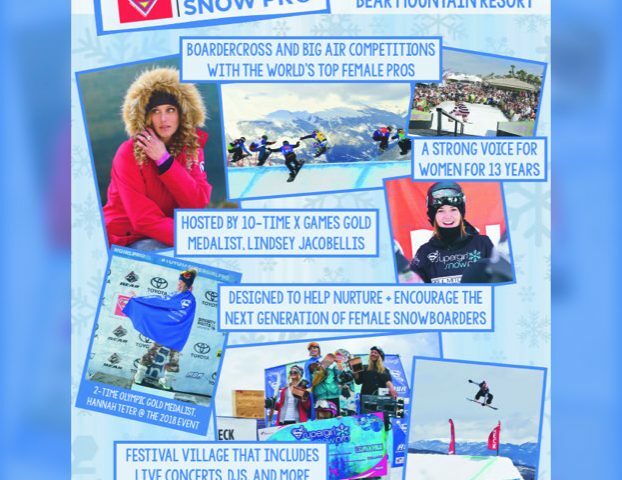 To support International Women’s Day, the Supergirl Snow Pro, the only all-women’s snowboarding competition in the world, is offering a free clinic from 3PM-4PM with top snowboarding pros on March 8 along with discounted lift tickets for all registered women to ride that afternoon at Bear Mountain. 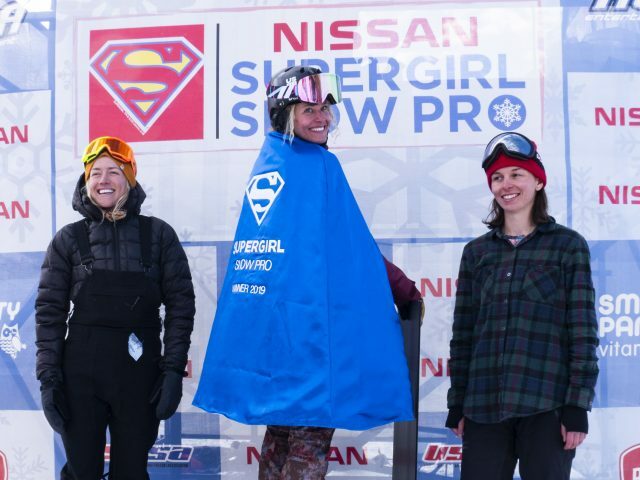 The 2019 Nissan Supergirl Snow Pro has a unique Pro-Am format. Click here to register to compete with your favorite pros and become part of the Supergirl movement! 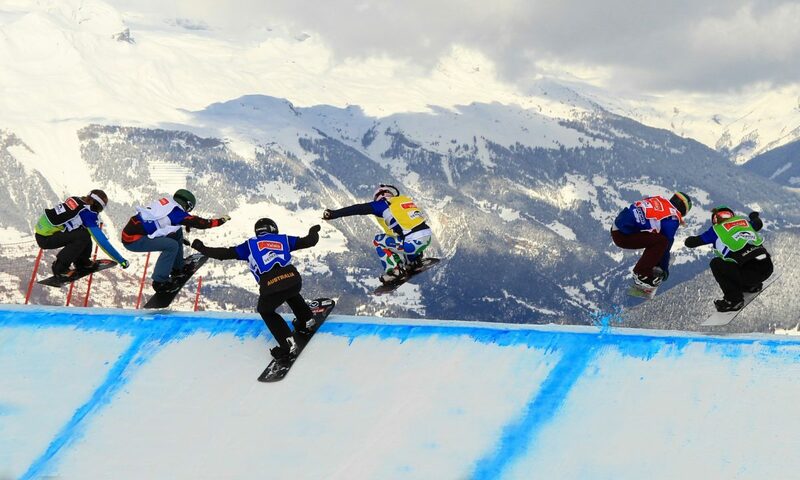 Click HERE to register for the 2019 Snow Pro! 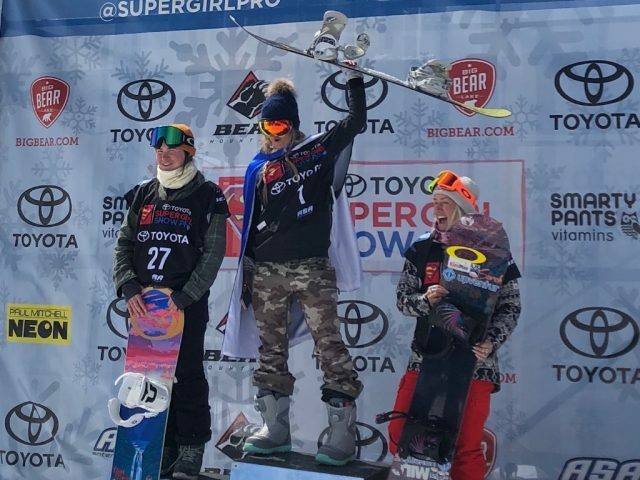 Entire US Olympic team highlights Day One of the 2018 Supergirl Snow Pro boardercross competition. Faye Gulini wins the Gold with Lindsey Jacobellis taking home the Silver. 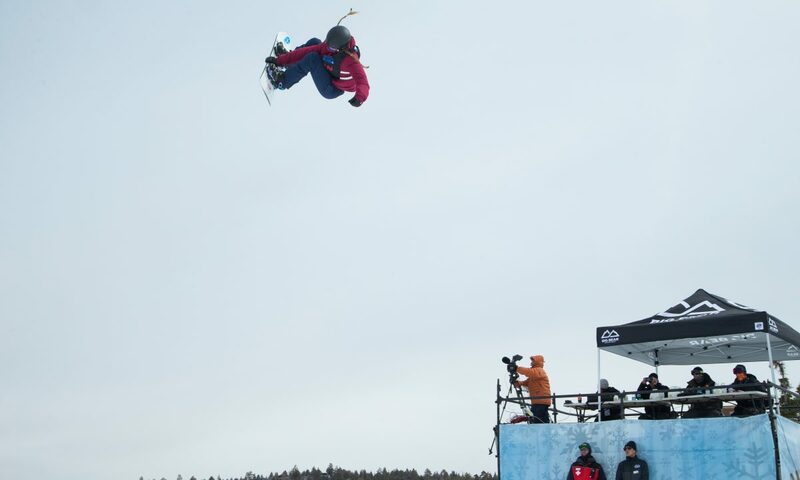 Pros and amateurs team up for a unique and memorable experience. 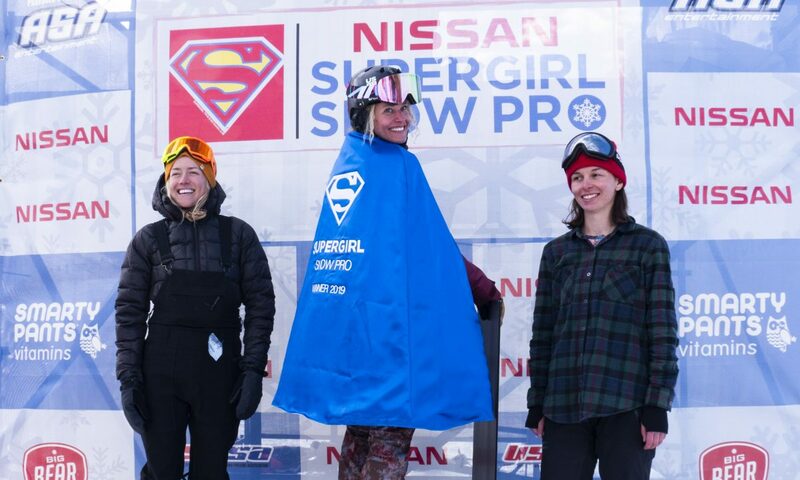 Olympic Gold Medalist, Hannah Teeter, captures the Supergirl Cape in a retro-style half-pipe contest designed to bring together pros and top amateurs. 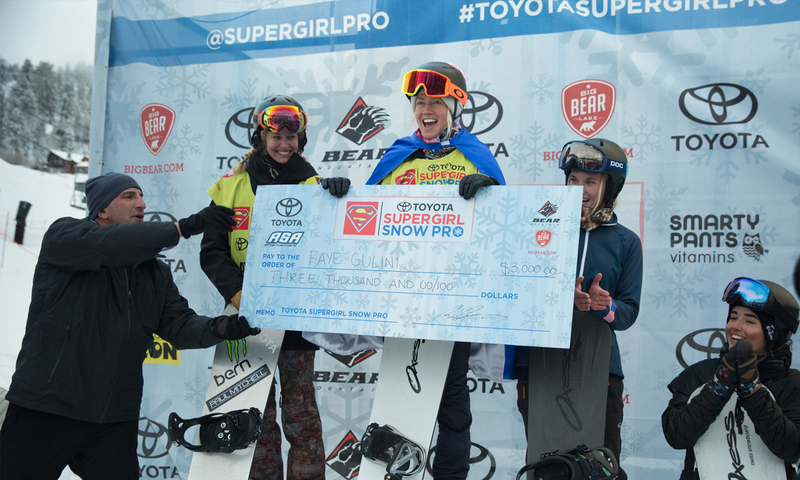 The 2019 Nissan Supergirl Snow Pro heads back to Bear Mountain! 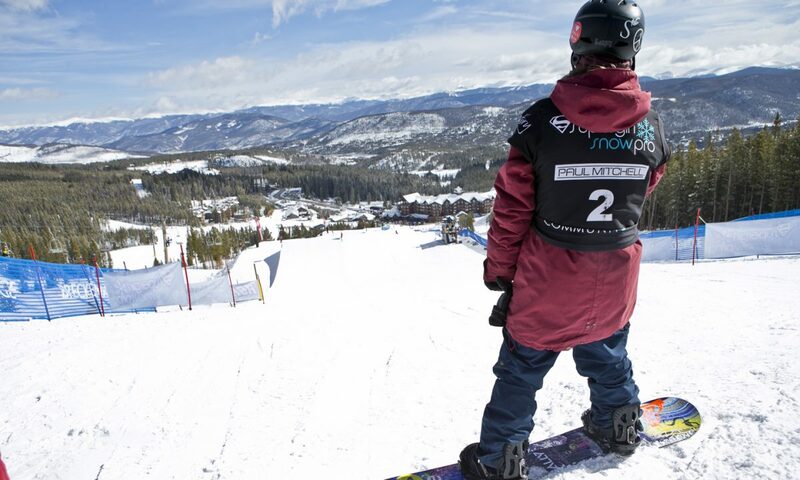 Come see the world’s top female Snowboarders in big air and boardercross! 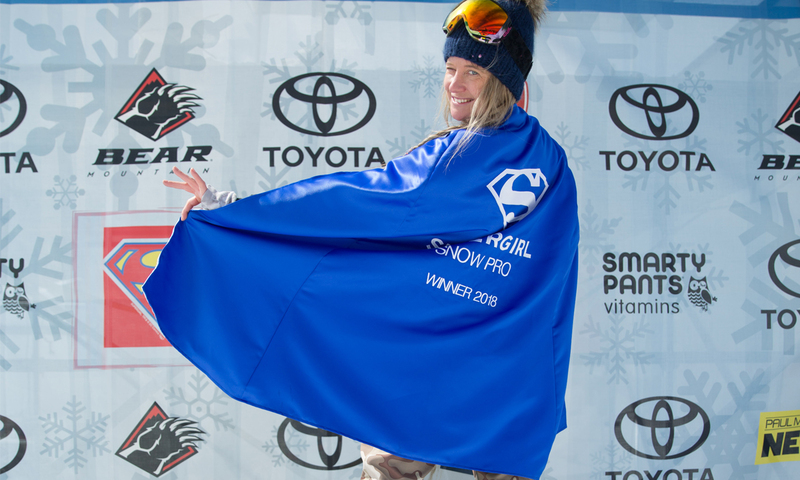 Sarka Pancochova wins the Supergirl Snow Pro at Breck! Click here to watch the event TV show! 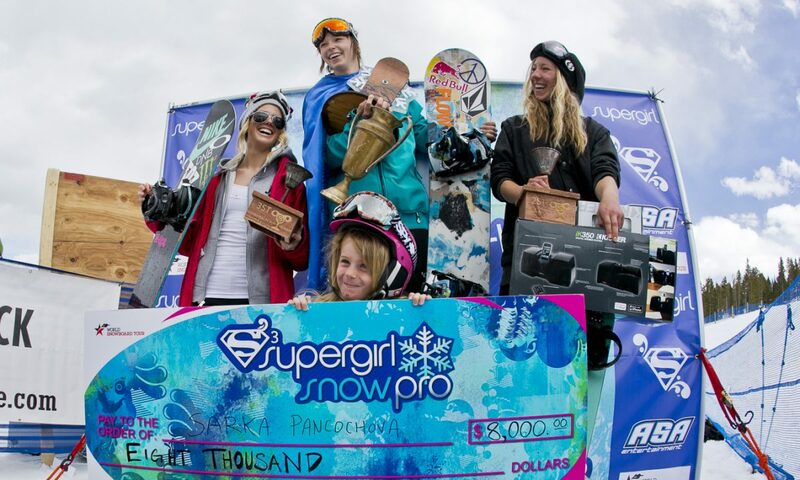 The Supergirl Snow Pro is the only 5-Star WST all-girls snowboarding contest in the world, completely designed by the world’s top female pros. Click here to watch the event recap!